One of the ways that Studio has ensured greater flexibility for your stop-motion projects is by including a Colour Keying feature. 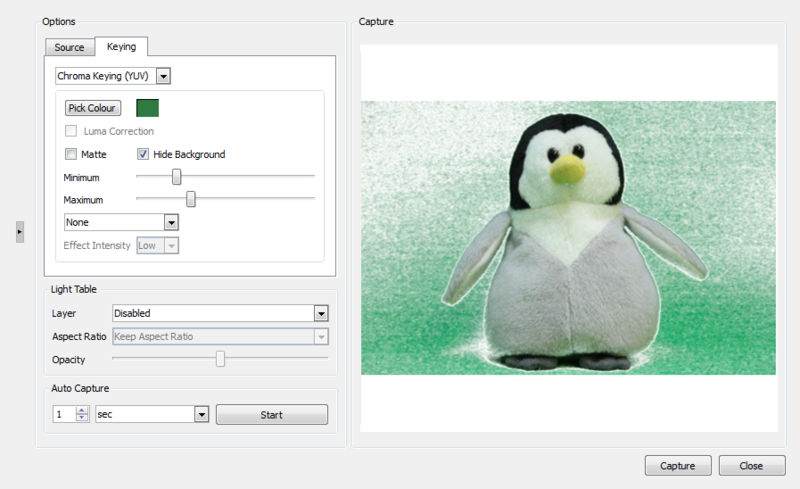 With this feature, you can easily remove the background around your character and instead replace it with a hand-drawn background. In order for the Colour Keying feature to work, it is essential to place a solid-coloured fabric behind your character so that it hides anything else that might appear in the camera frame.